The Xperia GX, which we first heard about back in May, has been sent to store shelves in Japan. It features a 4.6 inch display of 720p resolution, dual-core 1.5 GHz Snapdragon S4 processor, 13 MP camera and 1 GB of RAM, all running on Android 4.0.4 ICS. 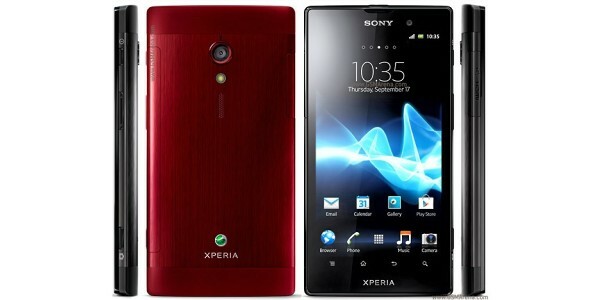 The curved back is reminiscent of last year's Xperia Arc, measuring 11.5 mm at its thickest point. Unfortunately, it appears that the GX is currently exclusive to the Japanese market, but there are rumors that Sony will be unveiling an international version at this years' IFA trade show in Berlin. 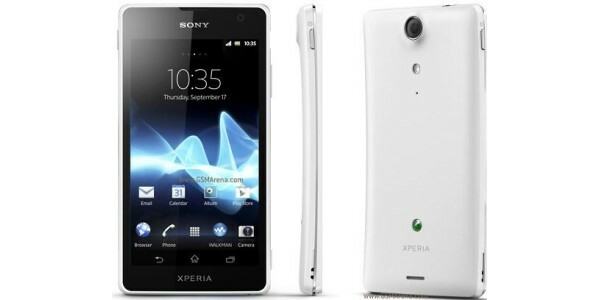 Meanwhile, the international version of the Xperia ion has hit the Indian market. The ion also has a 4.6 inch screen of 720p resolution, but a 12 MP camera instead of the GX's 13 MP. It is currently available through Snapdeal.com for INR 36,000, or about €530. Why Sony is not willing to launch GX in India, If its launched i will be the first person to get it. Love tat phone......... the model and sleek structure of it i love it.